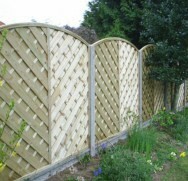 We are able to offer Installation of a wide range of fencing products. 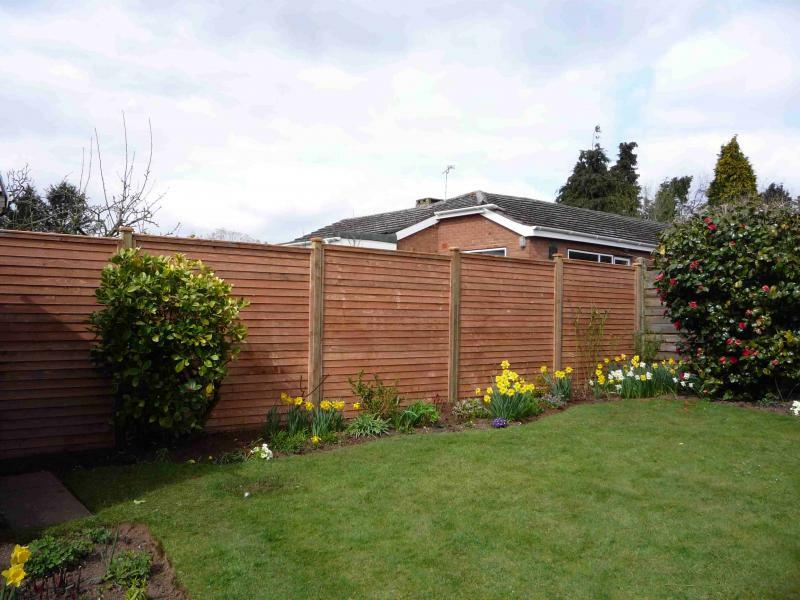 A wooden fence can add a lot to the appearance of your home. It acts as an attractive boundary marker keeping kids or pets in and intruders out. 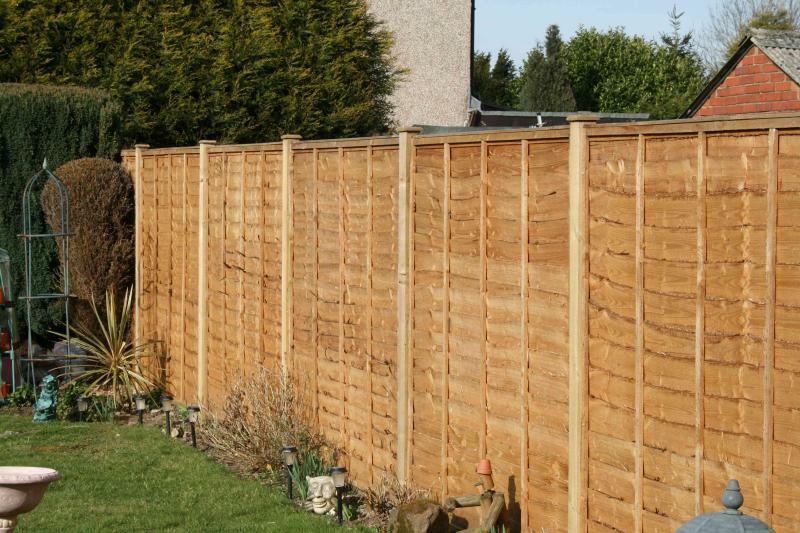 All the timber we use for our fencing comes pre treated so there is no need for fence preservative to be added after installation. "A Fence is only as strong as whatever holds it up! " We only use high quality materials for all of our Installation projects! Concrete posts and concrete gravel boards offer a great investment solution. As when installed correctly wooden panels can simply be replaced by removing the old and sliding in the new. This system will easily outlast a normal 3x3 timber post. "Fence posts have to withstand a tremendous amount of wind force. If the fence post is not properly set, your fence will not hold!" We make our own pedestrian featheredge gates up to 1 metre wide. 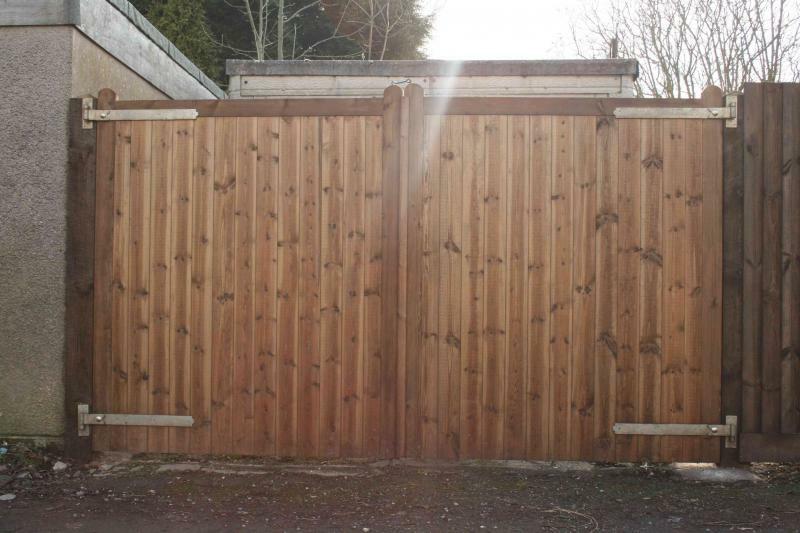 For larger gates suitable for car access we out source to a local highly skilled carpenter to manufacture bespoke morticed, fully ledged and braced Tongue and Groove gates as above. 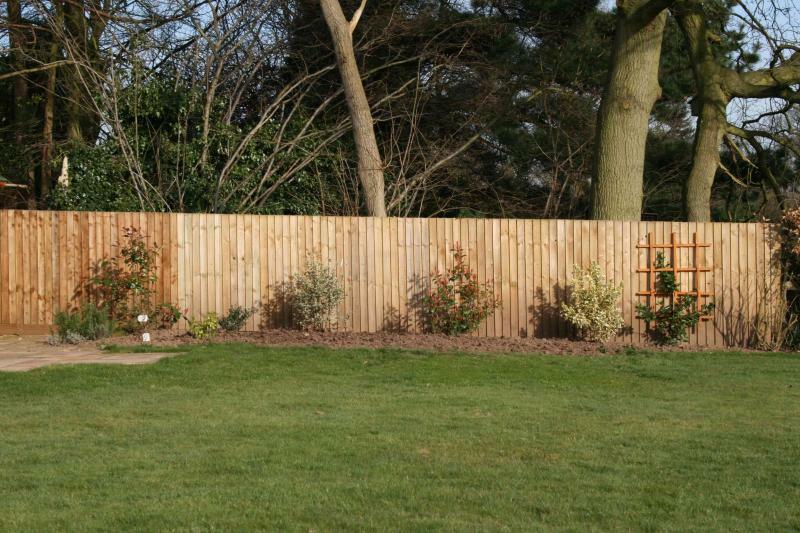 This type of fencing is ideal as horse paddocks around fields, or a menage. 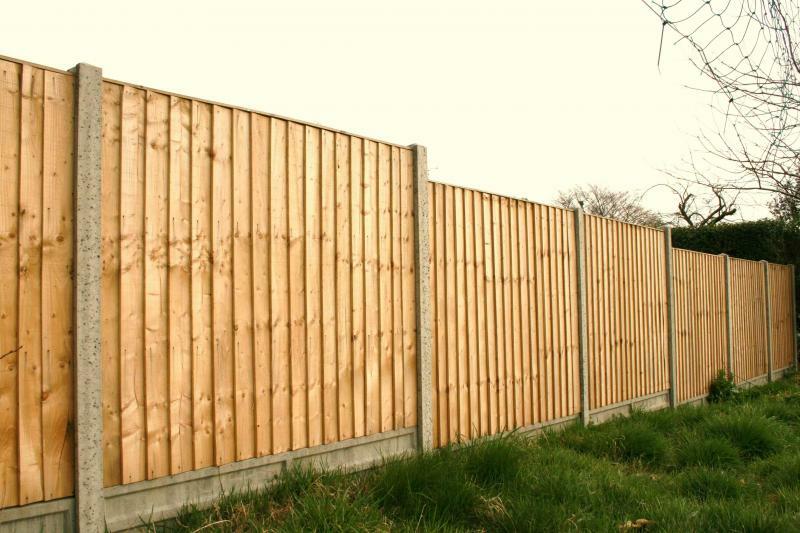 Primarily used for fencing of livestock, such as sheep, horses and cows. It can also be used to keep dogs in or out with wire netting if needed.